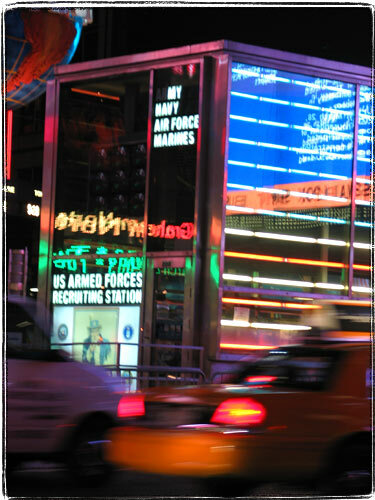 US Armed forces recruitment station is conveniently located in the middle of Times Square. I wonder, how many people actually enlist there. 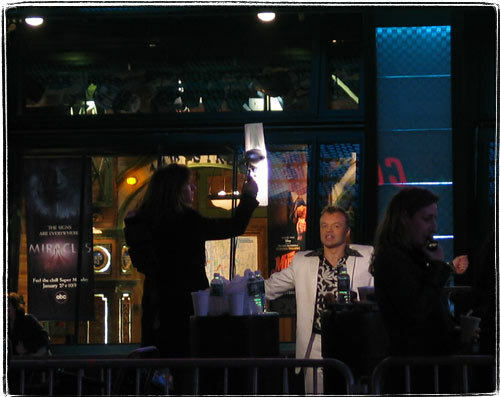 There is always something being filmed or photographed in Times Square.